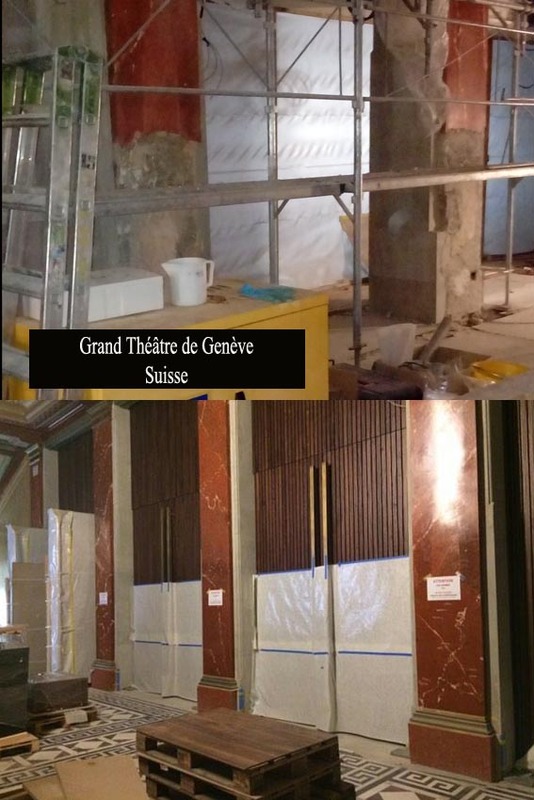 Simone Desirò is an interior decorator and craftsman specialized in Rima artificial marble techniques, based in Zubiena (Biella, Italy). 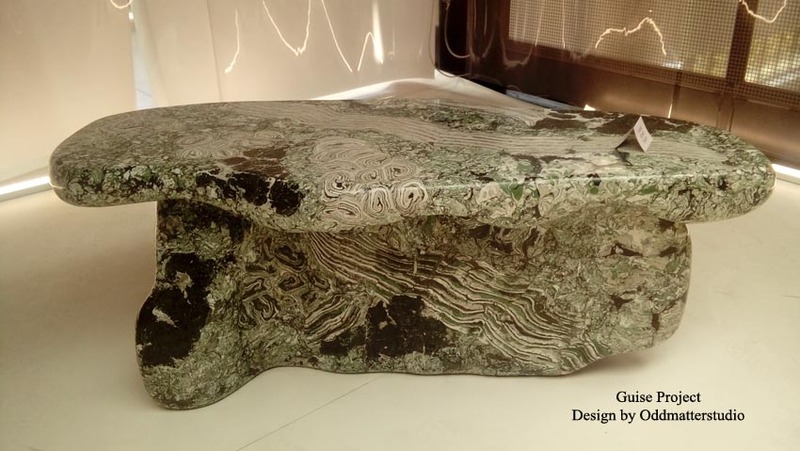 In 2005 he started his training in Rima di San Giuseppe with Silvio Dellavedova, the last local craftsman skilled in the use of this ancient technique, learning advanced skills for creating stucco marble, also known as scagliola. The Scagliola technique was refined in Rima in the late 18th century. The beginning of the 19th century saw the rise of many craft enterprises, the Italian “scagliolisti”, to meet the increasing demand for this growingly appreciated kind of architectural decoration in the main European cities. 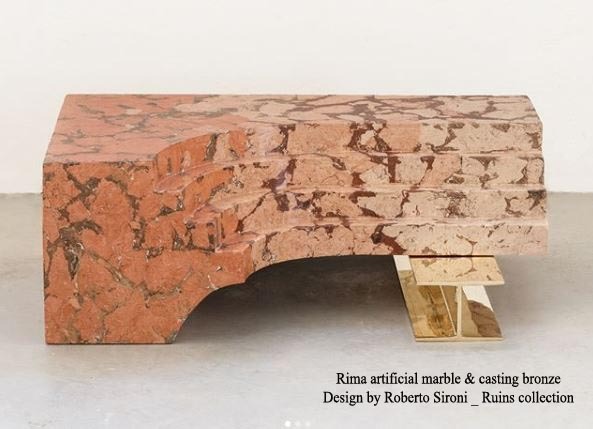 Rima artificial marble is now prized not only for its historic value but it is also regarded as a valuable art form with a lot of potential for its use in a contemporary setting, because of its benefits as a plastic material suited to molding in ornate shapes and modern-inspired objects.